Ross, J.S., J. Tkach, P. Ruggieri, M. Lieber, and E. Lapresto. (2003). The mind’s eye: Functional MR imaging evaluation of golf motor imagery. American Journal of Neuroradiology 24: 1036-1044. 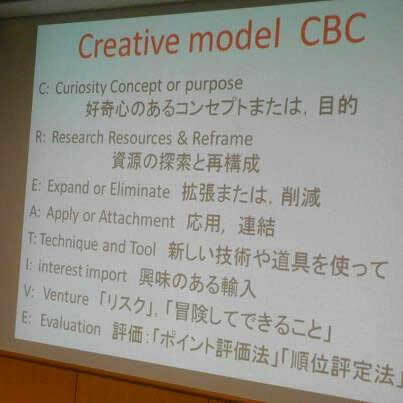 Coaching Psychology framework CREATIVE model.